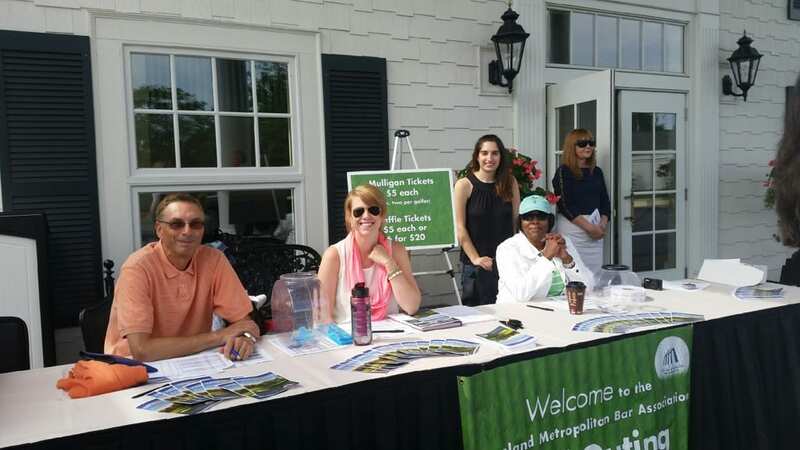 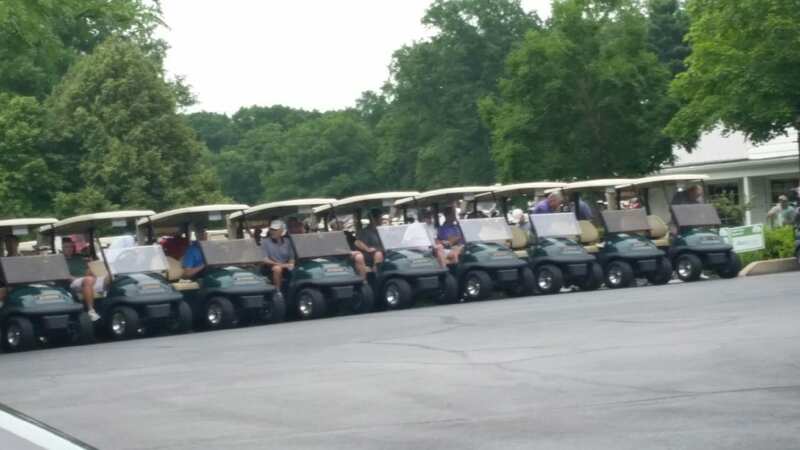 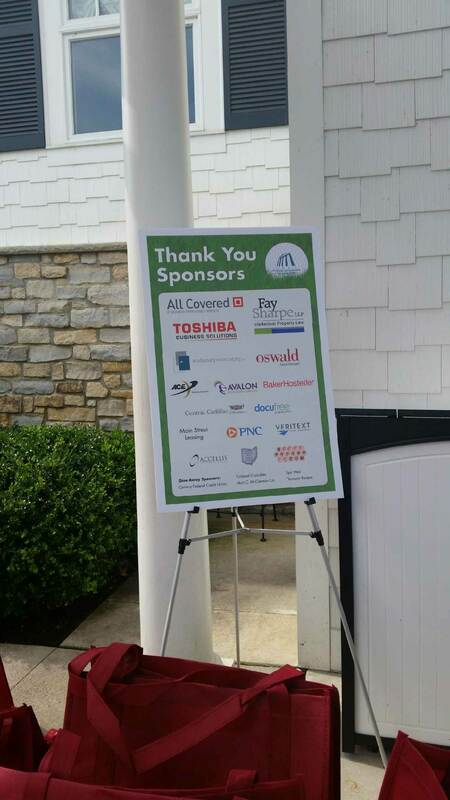 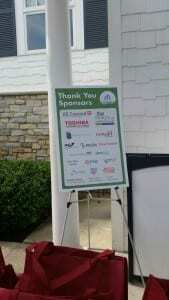 Recently (June 29, 2015), we were very honored and pleased to be a lunch sponsor for the Cleveland Metro Bar Association’s annual Golf Outing. It was a beautiful morning, and we hope that everyone was able to golf between raindrops later in the afternoon. It was a pleasure to meet so many new people! 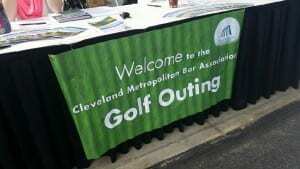 And in case you didn’t know, E-Typist is a member of the MVP Program with the Cleveland Bar, so members of the Association are eligible for a discount on E-Typist services, from our online transcription service to virtual legal secretaries.